NYSABE represents educators, parents, members of community-based organizations, private agencies, and institutions of higher education as well as advocates involved in the education of English language learners/bilingual students in New York State. advocate for broad public recognition of the importance of bilingualism and biliteracy as a path toward equitable participation in a global, multilingual and multicultural world. 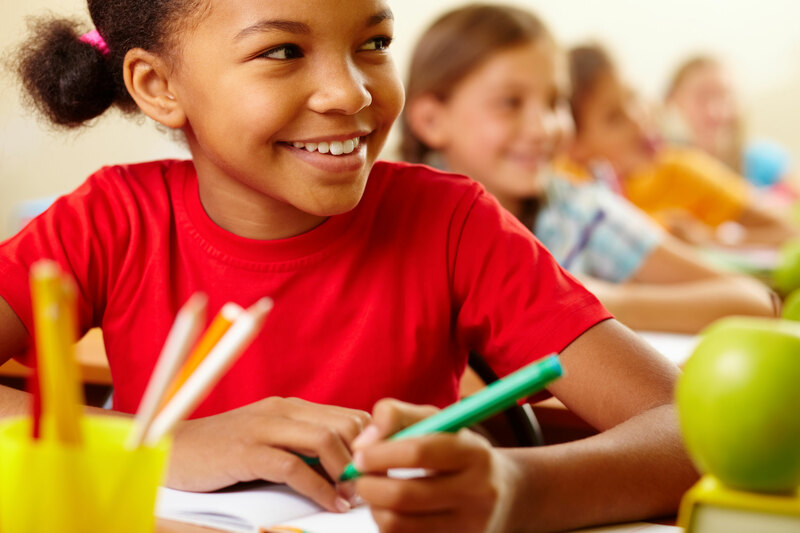 NYSABE works with advocacy groups and elected officials focusing on the socio political issues and educational policies that affect the educational rights and achievement of ELLs/bilingual learners. 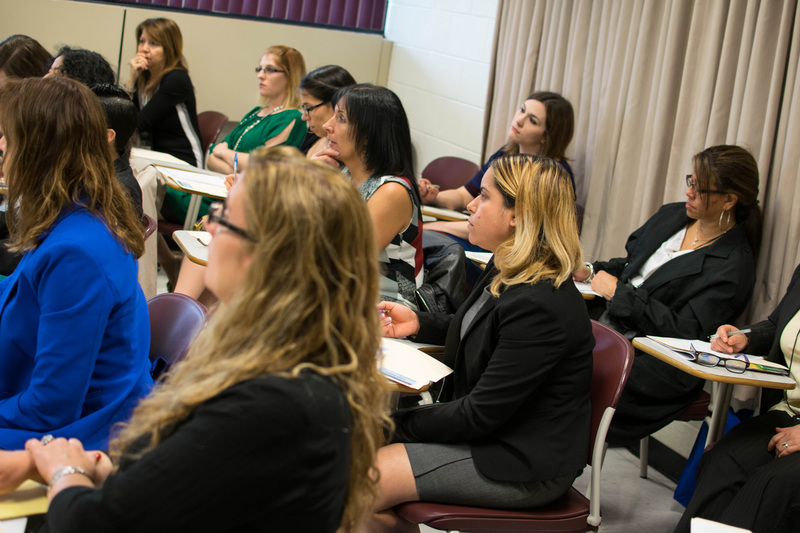 NYSABE offers an annual conference and regional meetings, seminars and workshops focusing on the implementation of research-based optimum practices in Bilingual Education. Through the Journal of Multilingual Education Research (JMER), The Bilingual Times newsletter, and E-News, NYSABE disseminates current information and research related to Bilingual Education. NYSABE offers hands-on leadership training to members of the Board of Directors and Delegate Assembly. In addition, NYSABE promotes leadership among members by providing them with opportunities to hone their leadership skills through their participation in ad-hoc or standing committees. NYSABE offers a forum to establish relationships and strengthen linkages among educators, parents, advocates, elected officials, members of educational agencies, private and public educational entities, institutions of higher education, and community-based organizations.